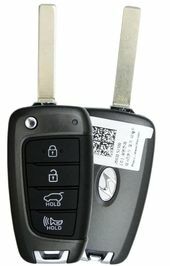 Need Hyundai Santa Fe keyless entry remotes? 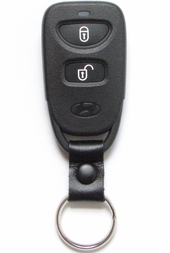 Purchase your next Santa Fe remote control here. 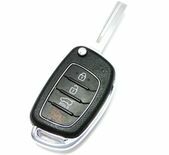 Up to 75% off Hyundai dealership prices on key fobs, or remote transmitter fob for your Hyundai Santa Fe! 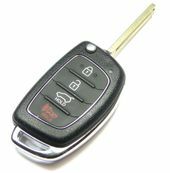 Call us 866-690-4308 toll free to order replacement remote keys and accessories.